how mark Zuckerberg founder of face book become a youngest billionaire in the world ? 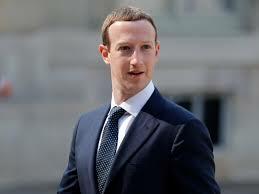 Almost all the Facebook user know about Mark Zuckerberg, if you don't know about mark Zuckerberg, than I will tell you that mark zuckerberg is a founder of Facebook.One of the youngest billionaire in the world, they become a billionaire within 19 year. So I will show you about mark zuckerberg story that how mark become a youngest billionaire. Mark zuckerberg was born 14 may 1984. Mark very passionate about computer in childhood, they write programming language from childhood and his father help to mark for learning programming language. When mark was 12 year old than they make a messenger which name is Zuck Net. Mark used to Zuck net for only talk his father clinic to his home. When children learn how to play game mark make a game that time. After that time mark take admission in Howard university. In Howard university all the student called programmer export, in collage time mark make a website which name is facemash. In this site any boys and girls keep picture and compare each other that who is very hot or not. For making this site mark hack howard university website for collect image, which that time howard university website is very strong. Facemash was very famous in collage students, but some people don't like this site. after some time had band. In 2004 mark made a website which name is the Facebook in starting time the Facebook famous only Howard university, after some time this site was famous in other collage and many people like it. When mark drop his collage than the Facebook became very popular. 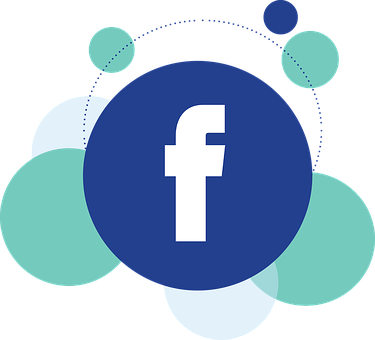 After some time mark many business pages and profile had made on the Facebook. In 2005 mark change name of "Facebook"they kept only Facebook. In 2011 Facebook website became the biggest site in the world. When mark made face books than his age was only 19 year. In a interview mark tell his story that they had done code 6 year without thinking it result. So mark is one of the biggest inspiration for the all youngest person. Mark works on PSP formula. PSP means Problem solving product. Mark connected each other of the world. we should do work like mark zuckerberg without thinking about money. When your business plan need accomplish of the people than you will have to be successful person. if you think about only your profit than you never success in any field.